Get Free Sales Consultation after you check our standard prices. Do you want to know more about our pricing packages? 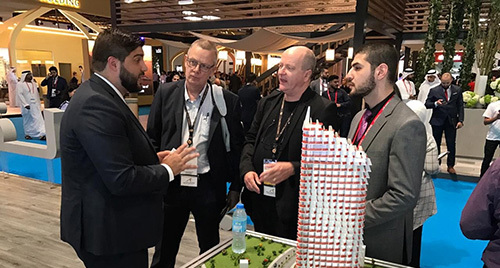 Since its foundation in 2006 SalesMENA has played a key role in the success of more than 200 companies looking to expand their business in the Middle East North Africa economic area. Our industry-leading team of over 30 Sales and Marketing professionals enables us to give you unrivalled reach and expertise in over 20 territories, including United Arab Emirates (UAE), Kingdom of Saudi Arabia (KSA), Qatar, Oman, Kuwait, Bahrain, Iraq, Egypt, Iran, Jordan, Lebanon, Syria, Palestine, Yemen, Libya, Morocco, Tunisia, Algeria, Sudan, and Turkey. SalesMENA’s mission is to continue to be the leading provider of Sales Intelligence and Sales Outsourcing services in the region. We constantly strive to deliver best-of-breed planning, building and management of dedicated sales channels that deliver immediate returns on investment for clients. We found salesmena to be a very professional organization and we will recommend their development services for any company that wish to enter the middle eastern market. Minimising risk and costs – opening overseas offices and recruiting employees is costly and time-consuming. By outsourcing to our quality professional team we can ensure you hit the ground running from day one, with minimal risk and no capital expenditure. 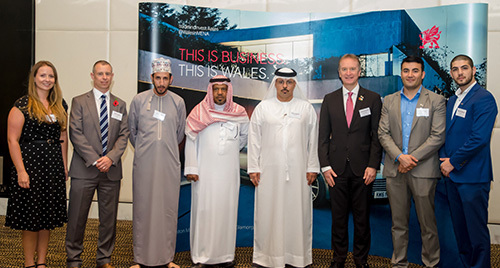 Accessing ready-built networks and closing quality deals – our contacts throughout the region are extensive and influential, thanks to more than a decade of brokering high-quality deals. For us, prospecting isn’t just about quantity, it’s about quality. We connect your business with the right partners and decision-makers first time to drive early wins for your venture. 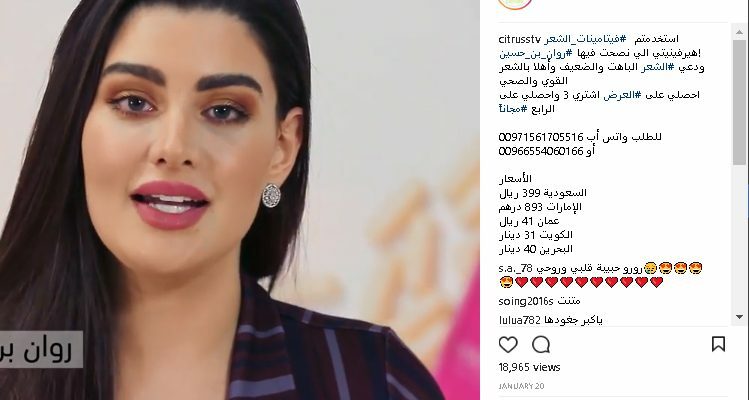 We export our organic cosmetics to china, hong kong and europe, for the mena i would highly recommend salesmena as they will handle everything from start to finish and the deal will be closed. We appointed SalesMENA as our exclusive representative in the MENA territories, and they secured the first large order within one month, our products are now selling in MENA region. 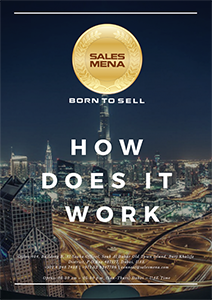 By using SalesMENA Appointing Distributors Service I achieved In three days more results than I did in 6 years in the region. 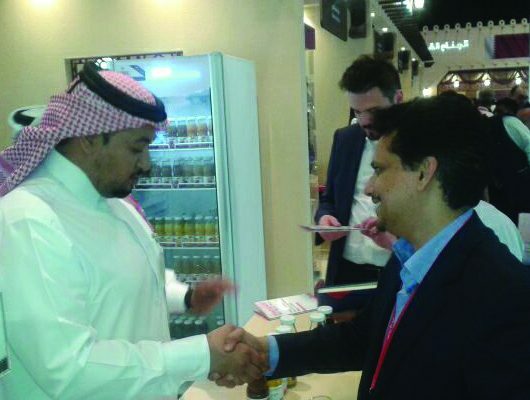 We used SalesMENA Outsource Sales Service in Qatar and we secured deals worth of 5.4 Million Dollars in Qatar. 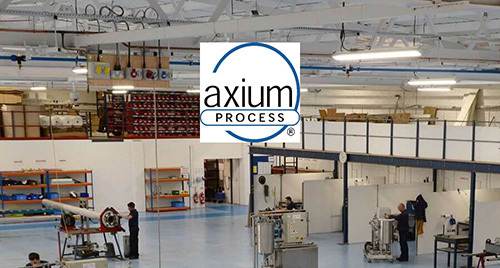 IF YOU HAVE A GREAT PRODUCT OR SERVICE, THEN WE HAVE THE BEST PROCESSES & TEAM TO MARKET & SELL IT. OUR SERVICES ARE FOR THE B2B SALES. SalesMENA will provide you with a one-stop sales and marketing team for your business. We will take care of your sales numbers so you take care of developing your business. We can penetrate new markets for you, or helping you sell and distribute new products. In short we TAKE CARE OF THE SALES & save you many years of trial and error to build the right sales team, that you can count on! 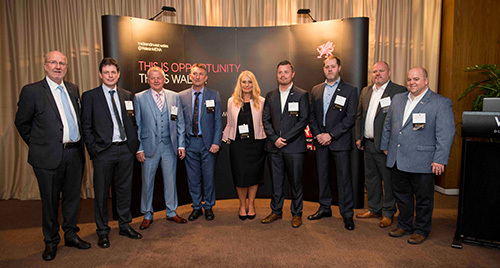 We work primarily with medium to large size companies across a wide variety of sectors, but we also work with well-funded startups and ambitious small-to-medium-sized enterprises (SME) striving for overseas growth. If your business needs rapid results with minimal risk and low cost, we can help. 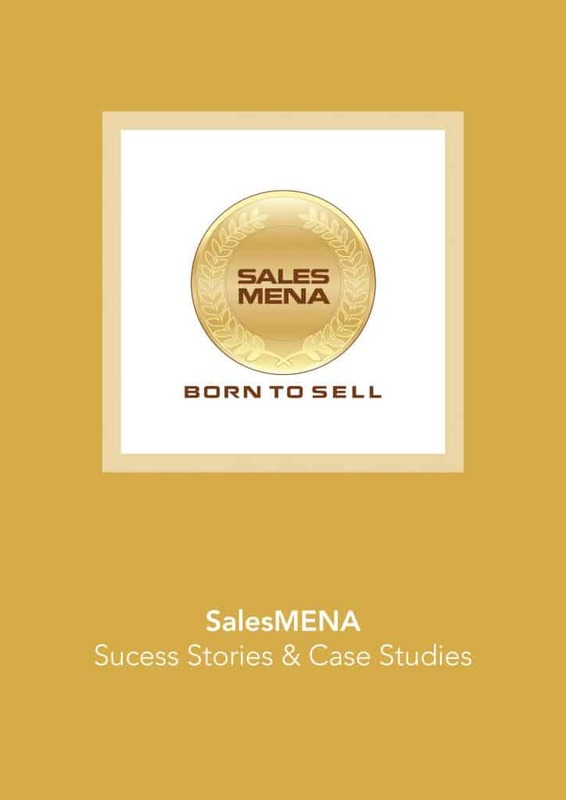 A fully flexible outsourced sales solution from SalesMENA gives you access to the right number of senior Arabic sales professionals to suit your goals and budgets at all points in your expansion. Our team can be grown or downsized at any time to match your needs, and our people are highly respected and results-driven. 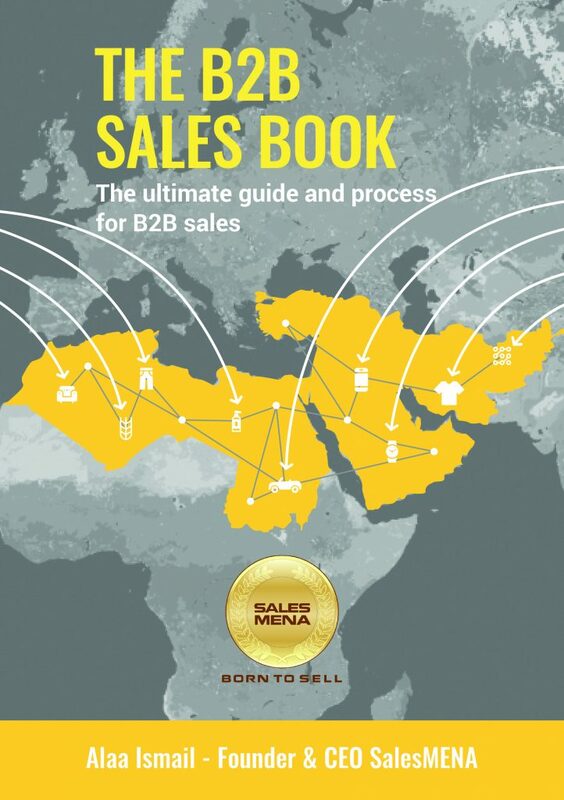 With SalesMENA you can have a fully-functional sales team on the ground in any MENA country within 60 days. Building a new region-wide distribution network is time-consuming and complex, and puts your brand reputation at risk if the wrong distributors are selected. By partnering with SalesMENA to manage your growth we will provide you with a Regional Representative who will design and manage your distribution needs across up to 20 MENA countries. We will appoint, manage and support the most appropriate distributors for your brands in each territory, assist with legal and other product registration requirements, and secure the minimum stock requirements for each territory to ensure appropriate visibility. Our Representatives are experienced and results-driven senior professionals with extensive networks of high-quality distributors. With over 12 years experience managing highly effective B2B sales teams and processes, our senior Sales Consultants are in demand across a wide range of sectors. We can show you how to build, maintain, manage and motivate highly effective sales and marketing teams. Whether you are starting from scratch or you need to take your results to the next level to support your expansion plans, we can help. We have built top quality sales teams in sectors including Technology, Oil & Gas (Energy), Healthcare, Manufacturing, Construction, Beauty, Lifestyle Products, Retail, and F&B. 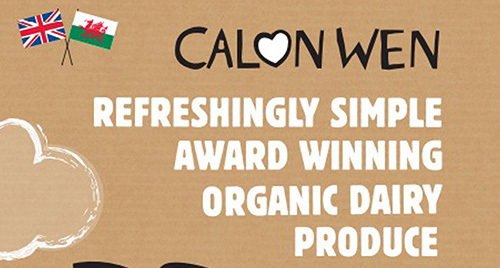 The right distributor is vital to your success – your brand is in their hands. Selecting a partner with the right expertise, vision and track record in the MENA area is time-consuming, expensive and complex. With well over a decade of experience working with the best distributors across 20 MENA countries, we know who fits your brands and your goals. We will pre-select a shortlist of most appropriate partners for you, allowing you to meet with all the right decision makers in just one trip. For over a decade we have built a call centre team that leads the way in MENA in quality, service and results. Whatever your needs for a contact centre are, we can fulfil them thanks to staff who are highly trained, results-driven, and customer-focused. We can provide inbound and outbound services including telesales, telemarketing, customer support, and more. We have a highly educated multilingual team, and we can provide inbound and outbound services in a variety of languages including Arabic, English and French. The last few years have seen an explosion in digital marketing, and SalesMENA has been there from the start. If you are looking to grow your brands and maintain your edge against the competition you need an effective digital marketing strategy. Developing and managing this in-house is demanding on time and money. We can help you hit the ground running by outsourcing all your requirements, or we can help to improve your current offering with consulting and advice. Our Digital Marketing expertise includes Social Media Management (including recommendation and introduction to the most appropriate influencers and potential brand ambassadors), Brand Creation, Inbound Lead Generation, Strategy and Content Management, Appropriate Calls to Action (CTA), Landing Pages, and Email Campaigns. SalesMENA has built an excellent team of Ukrainian developers and built web applications. mobile apps & SaaS platforms. 08:30 am – 05:30 p.m.